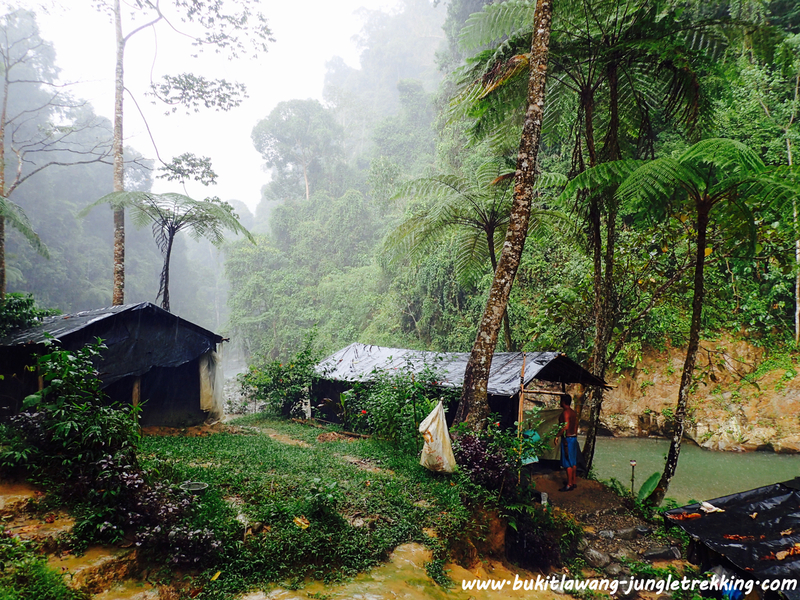 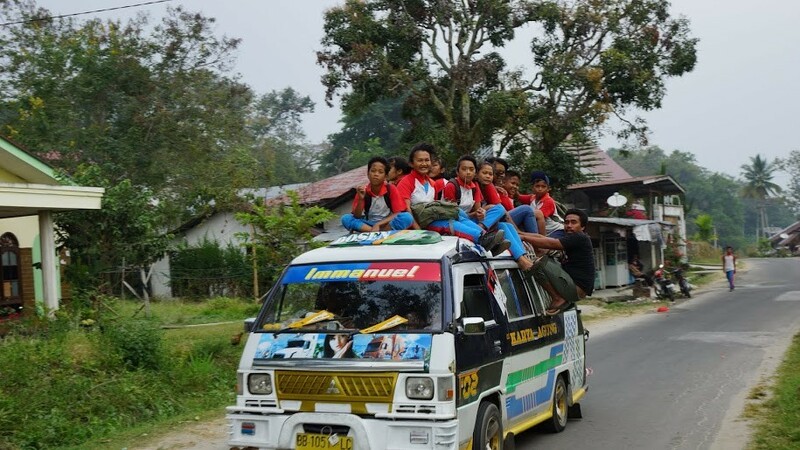 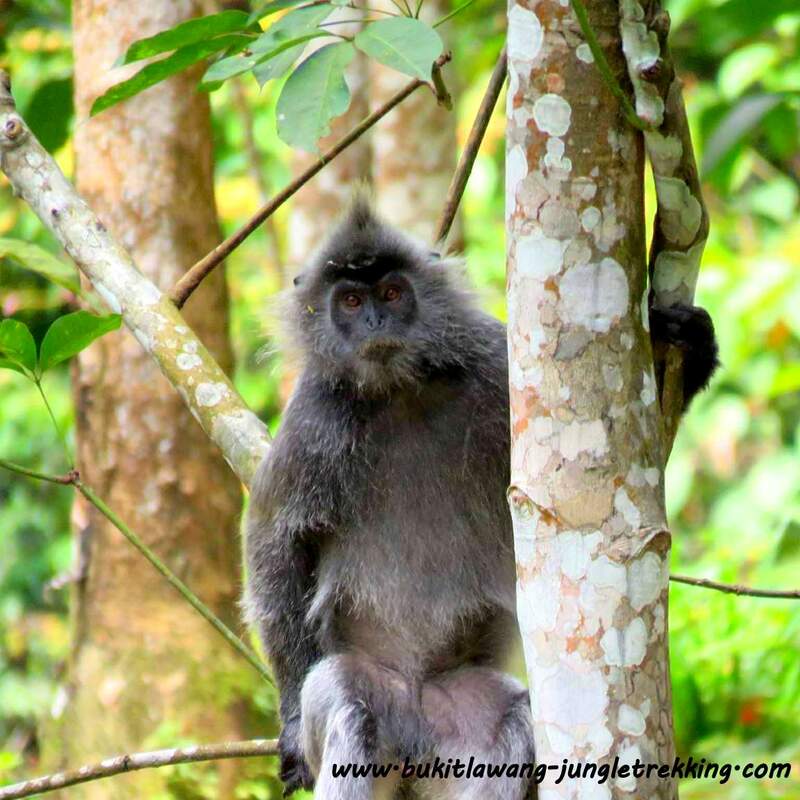 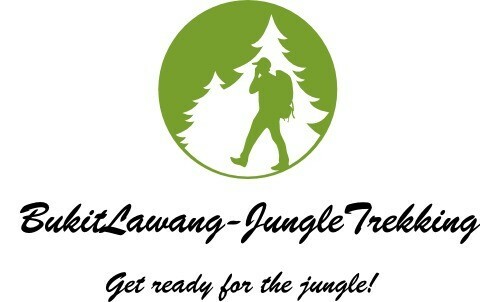 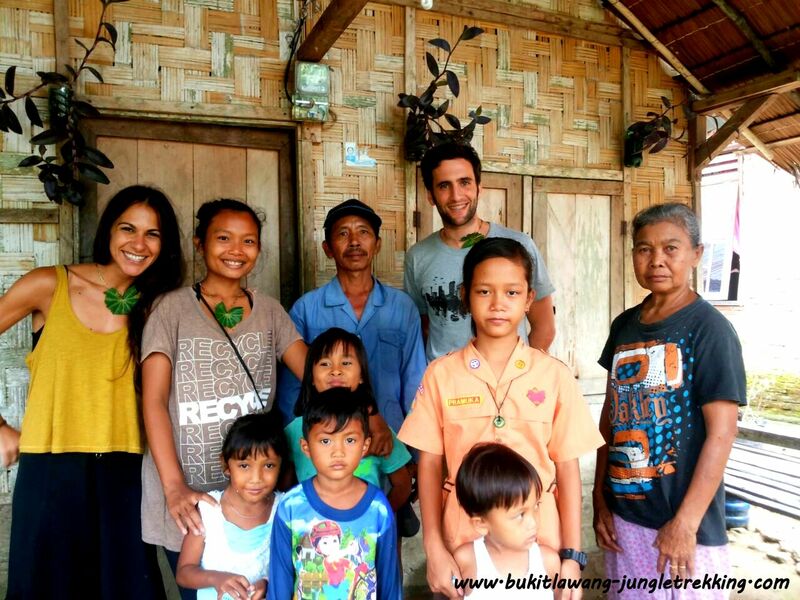 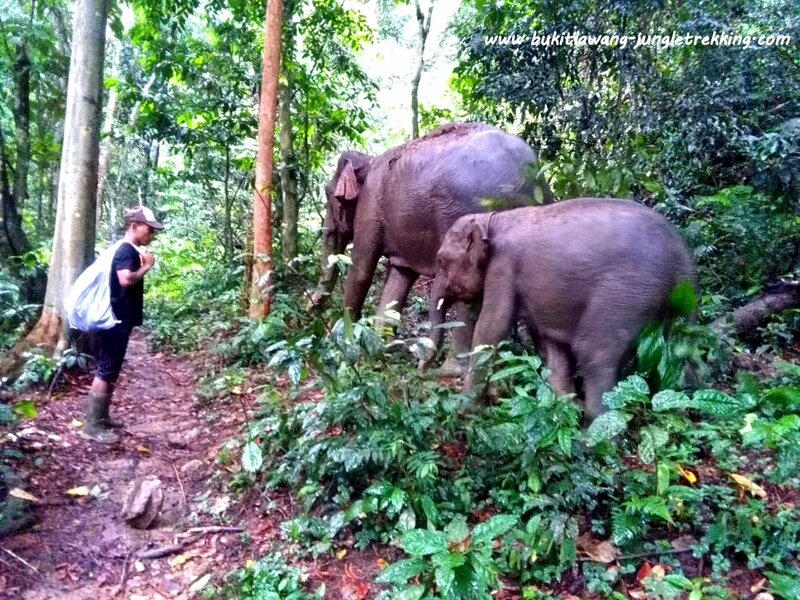 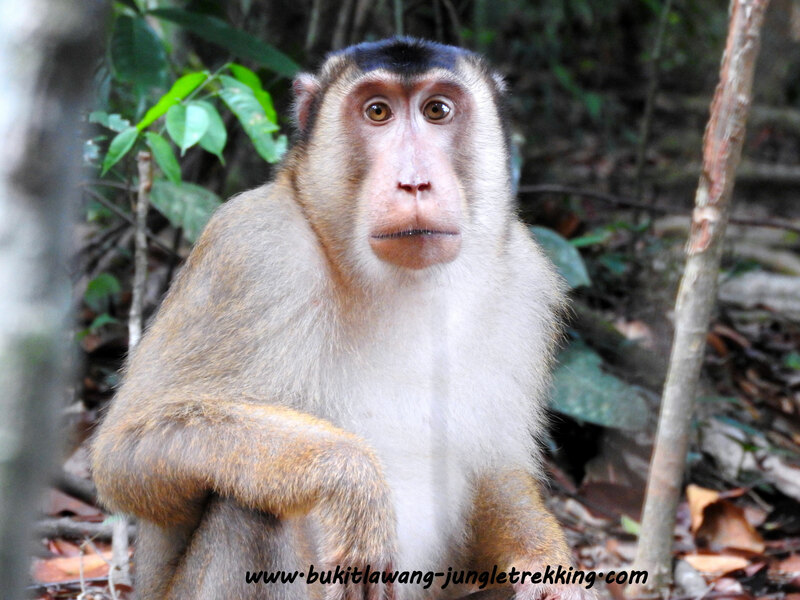 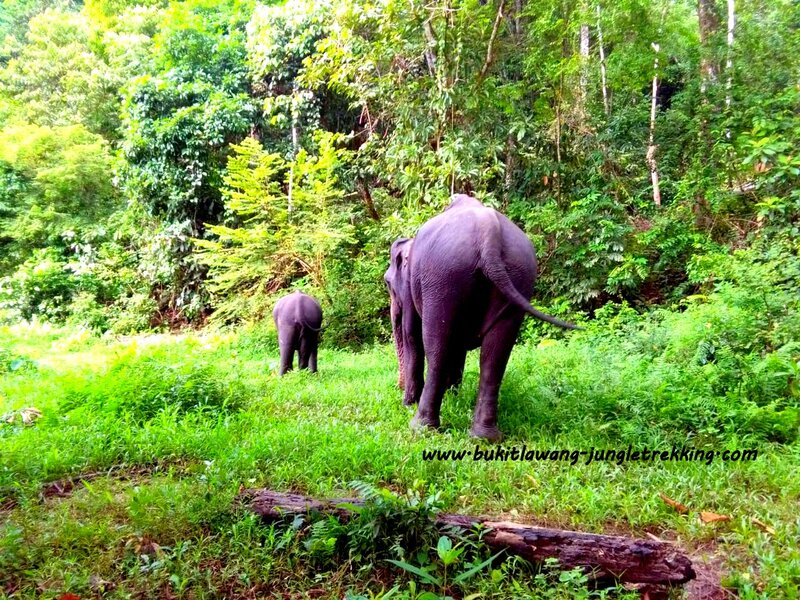 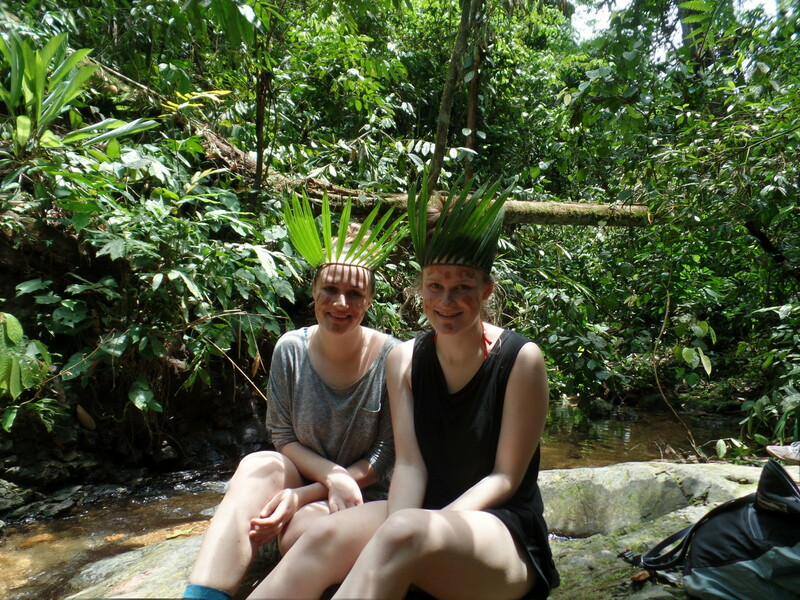 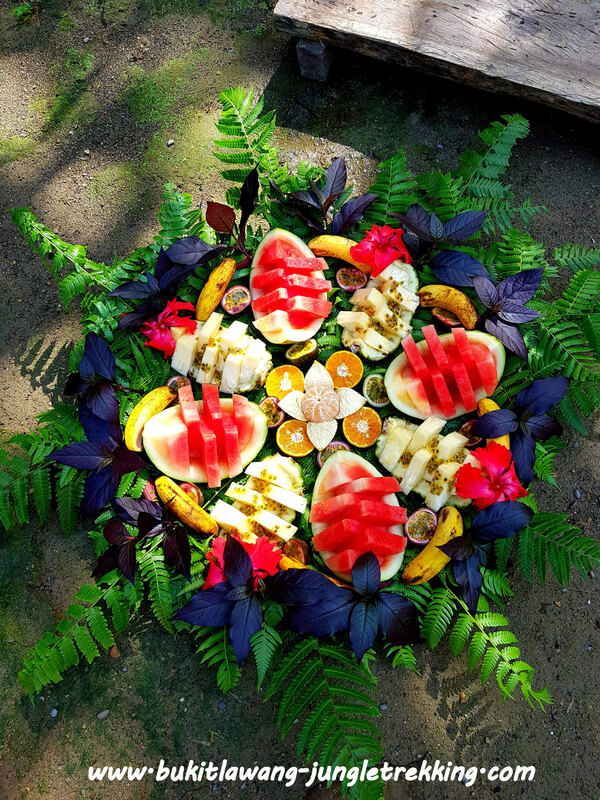 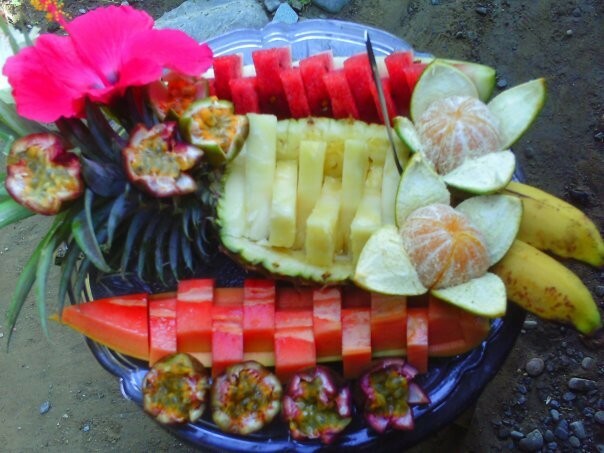 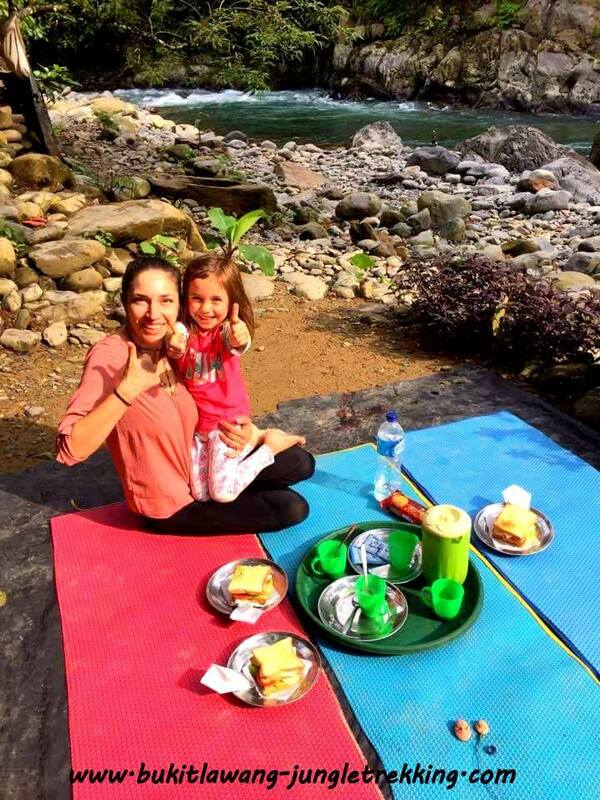 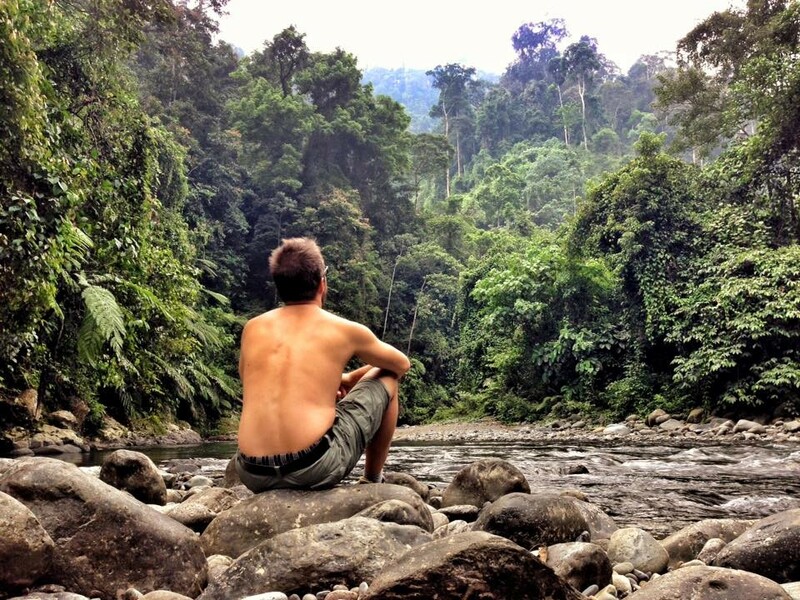 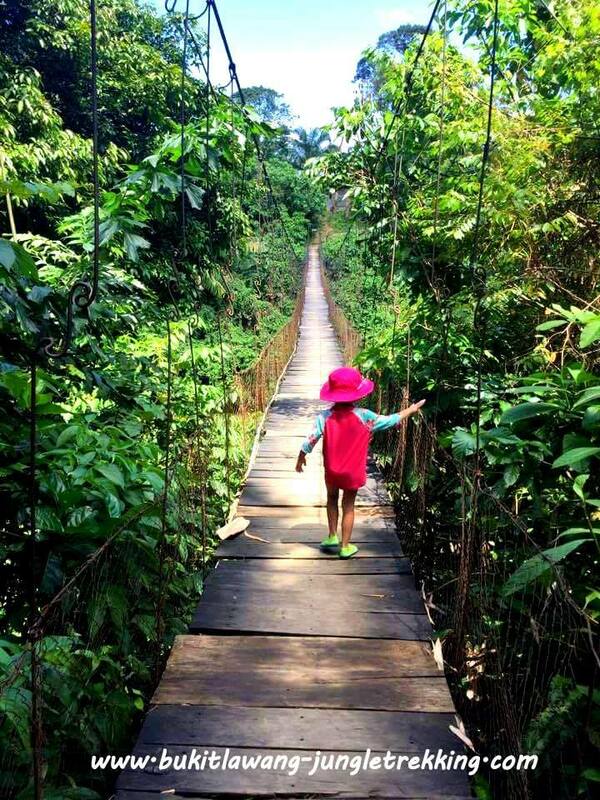 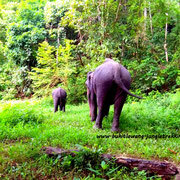 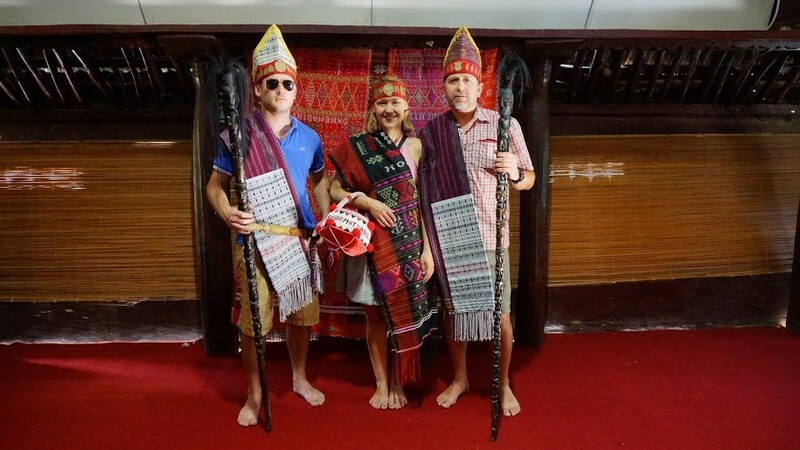 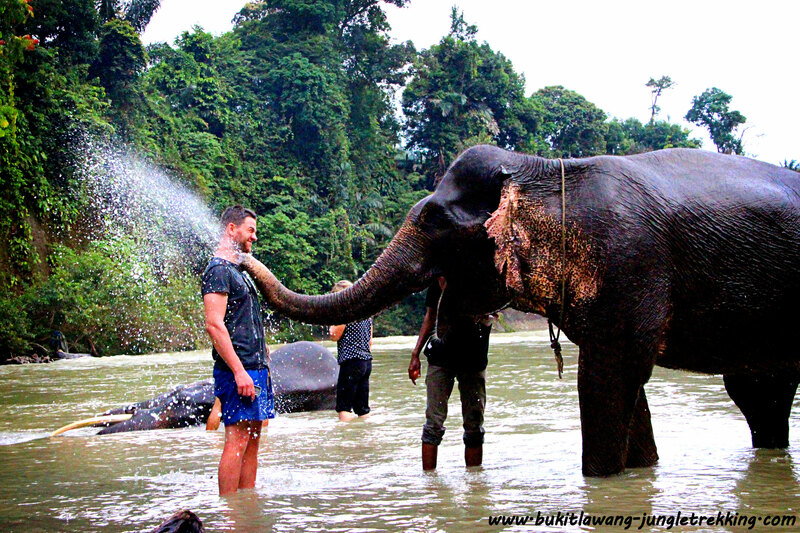 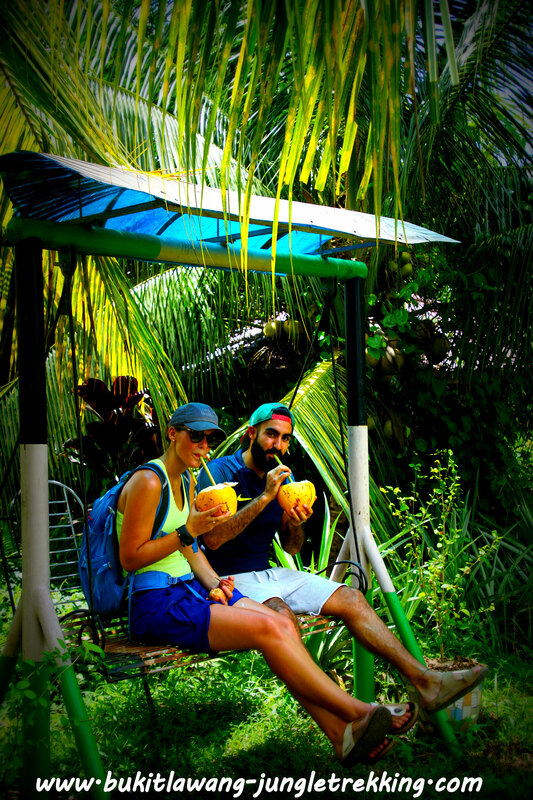 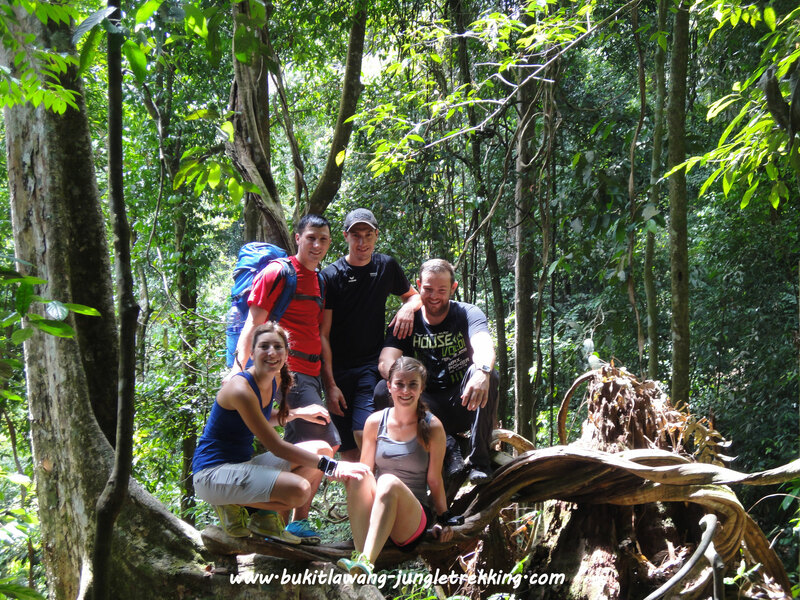 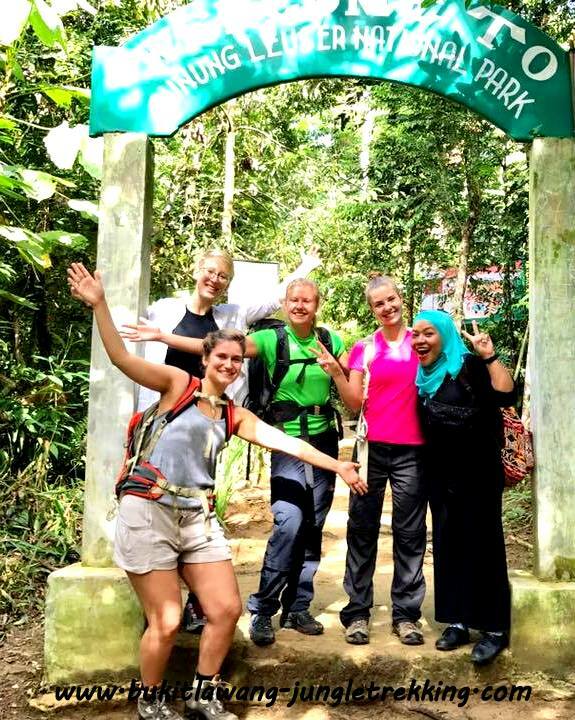 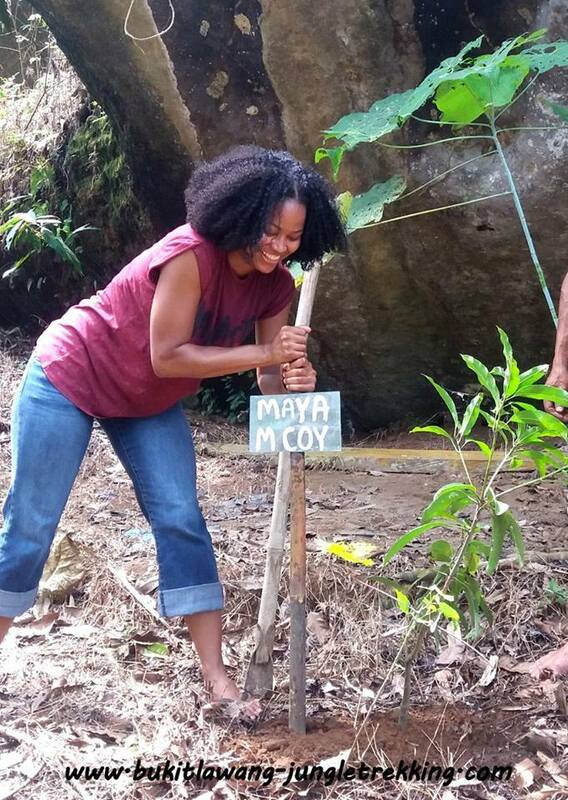 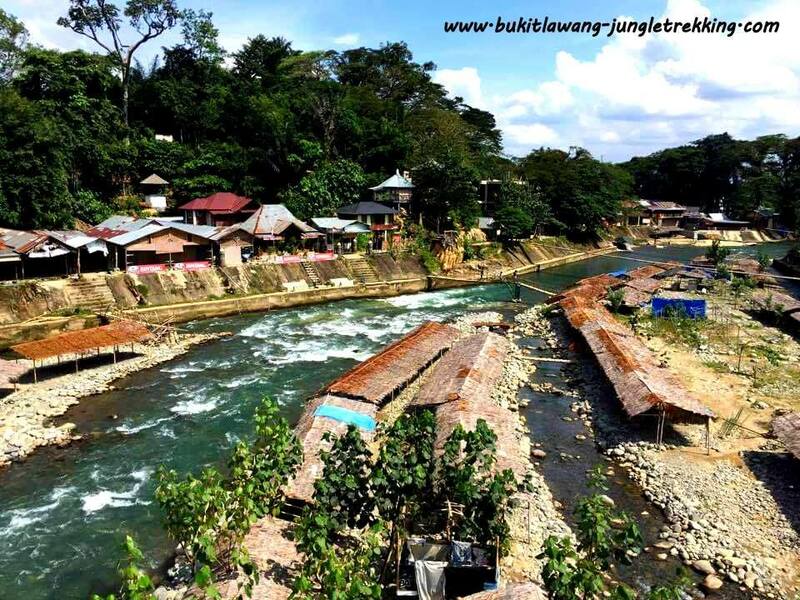 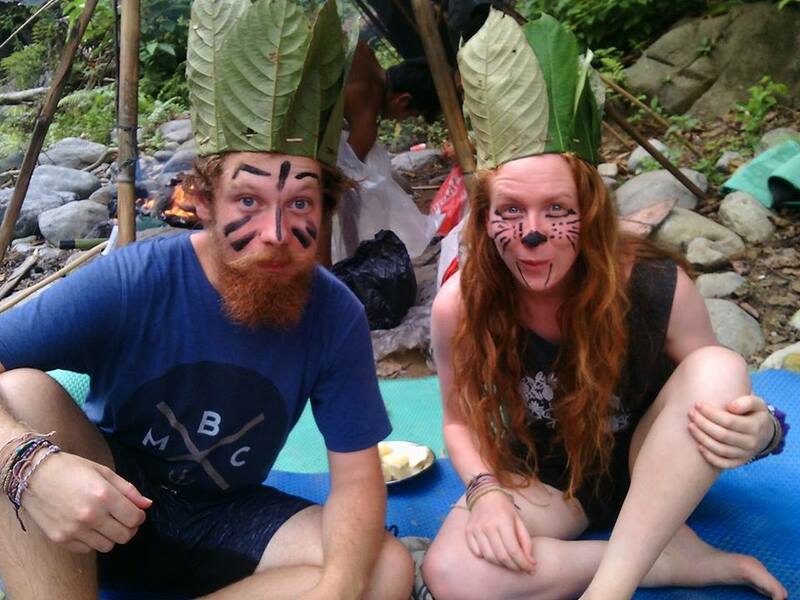 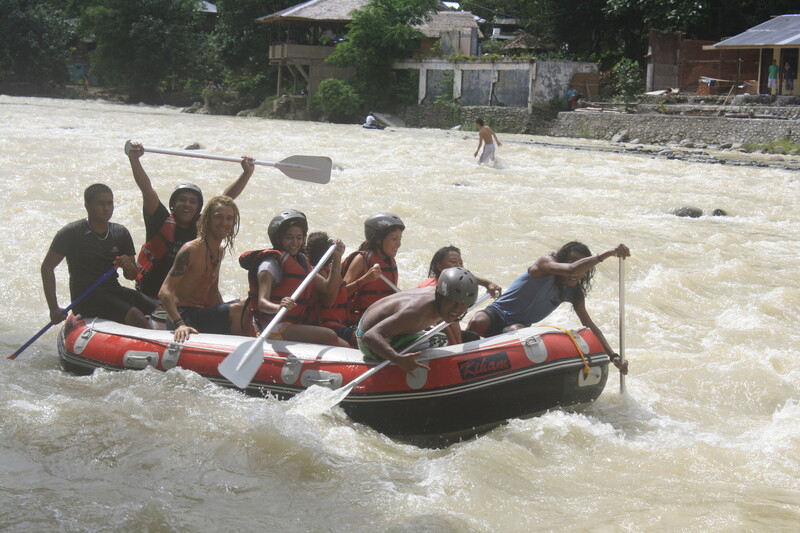 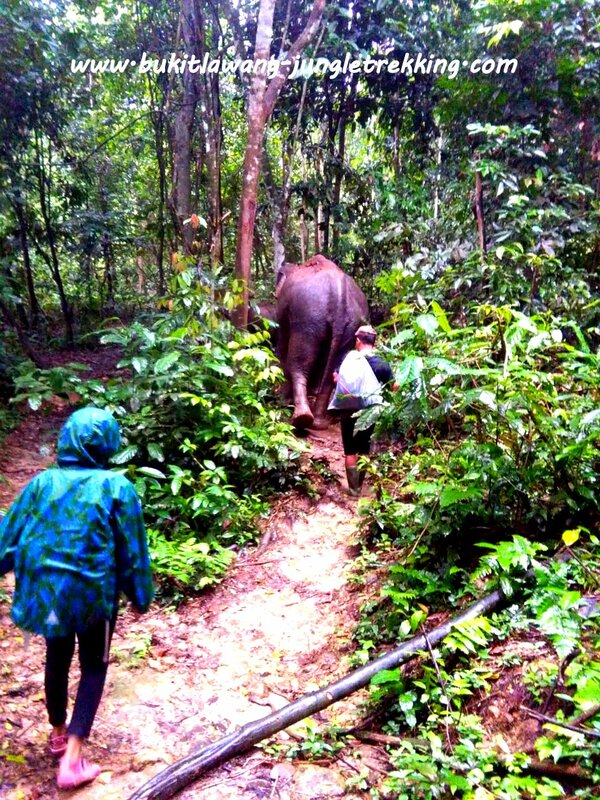 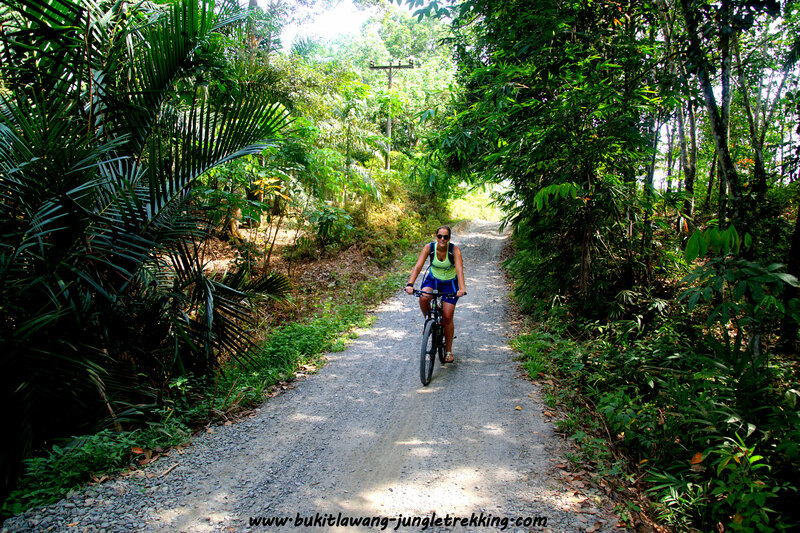 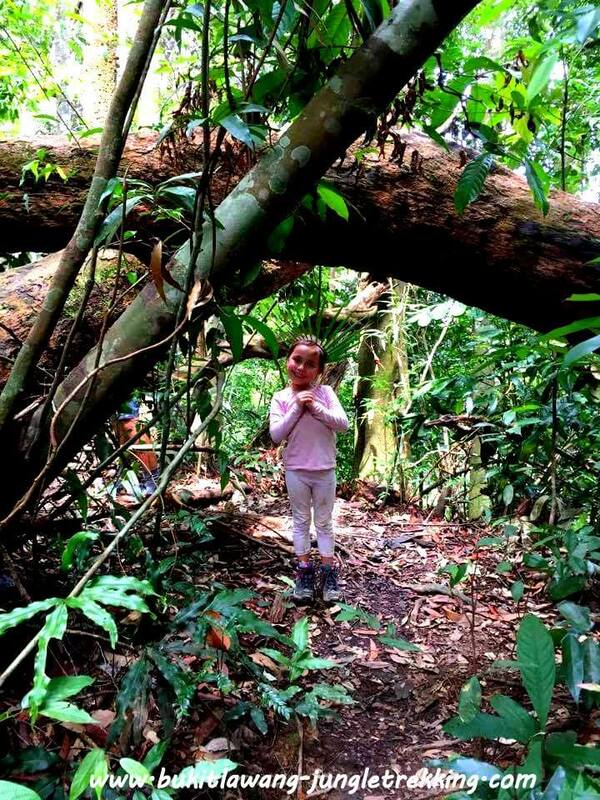 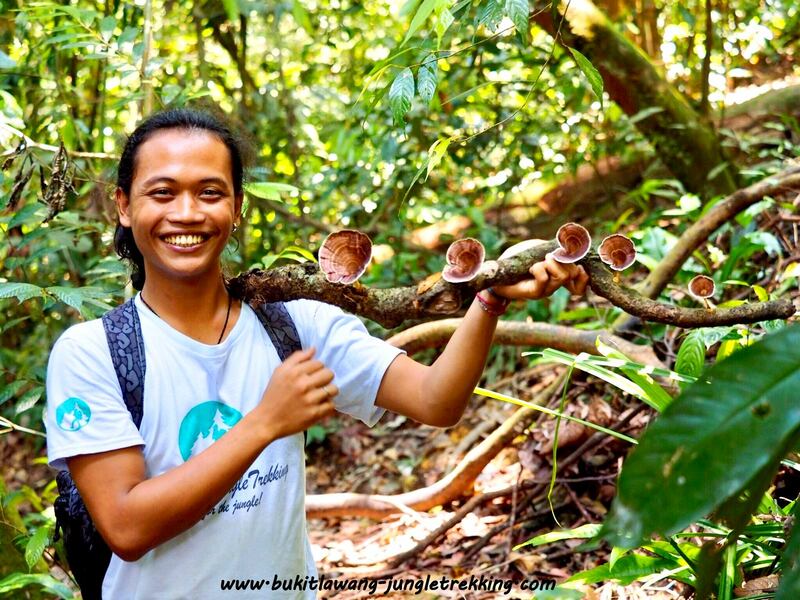 Elephant Camp/Tangkahan - Jungle Trekking Tours in Bukit Lawang,Sumatra! 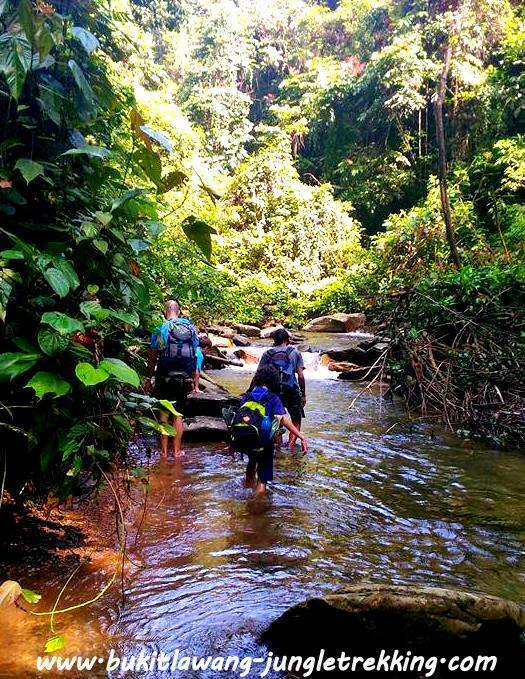 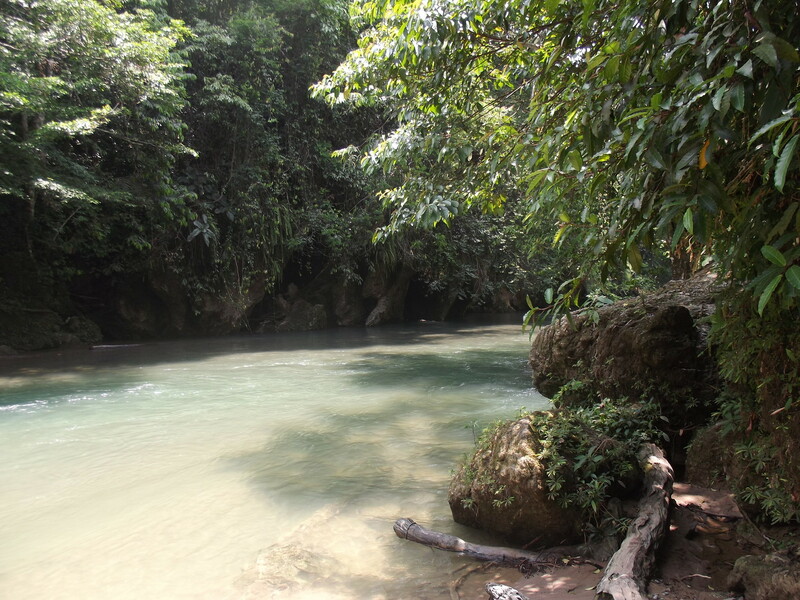 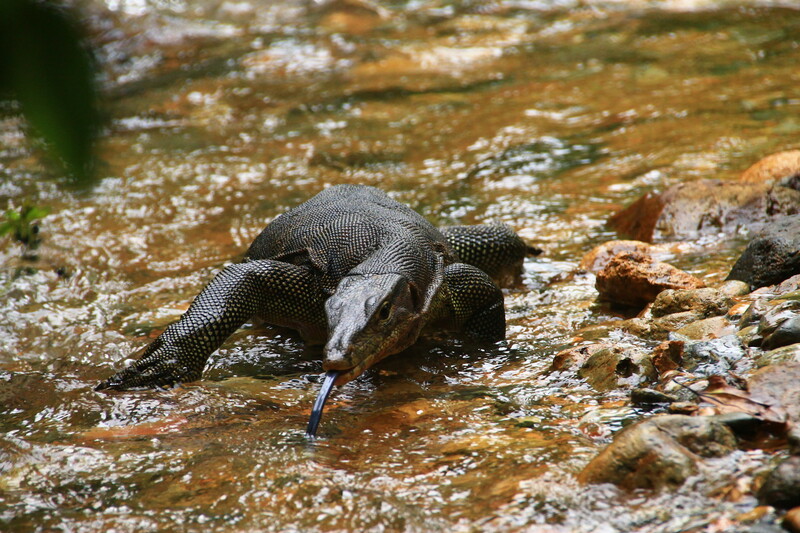 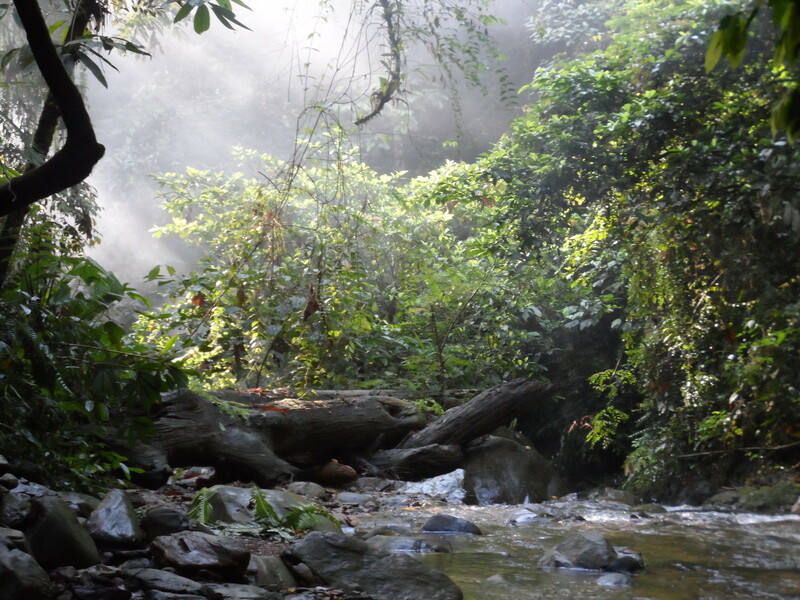 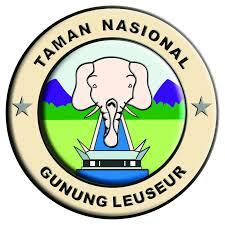 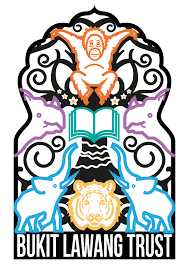 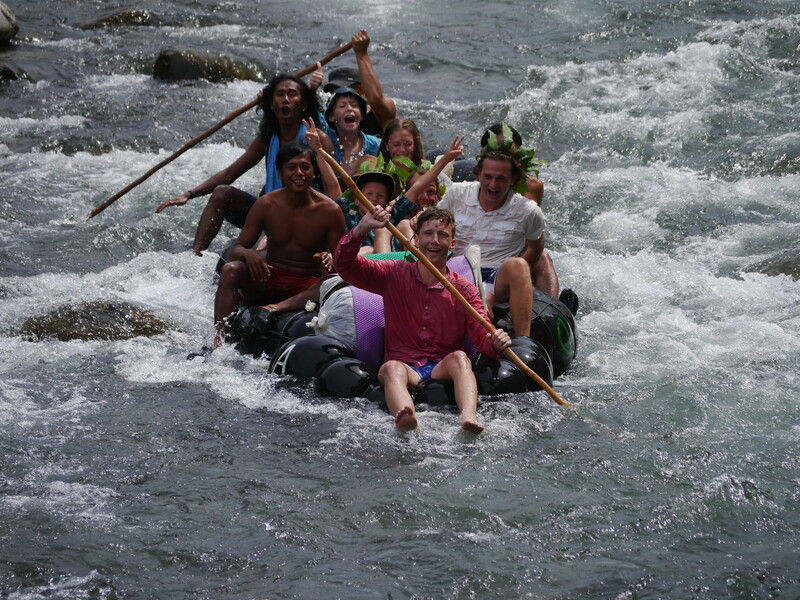 as the HIDDEN PARADISE of the Gunung Leuser National Park. 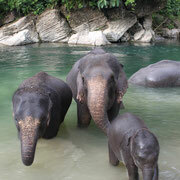 you can see rehabilitated sumatran elephants ! 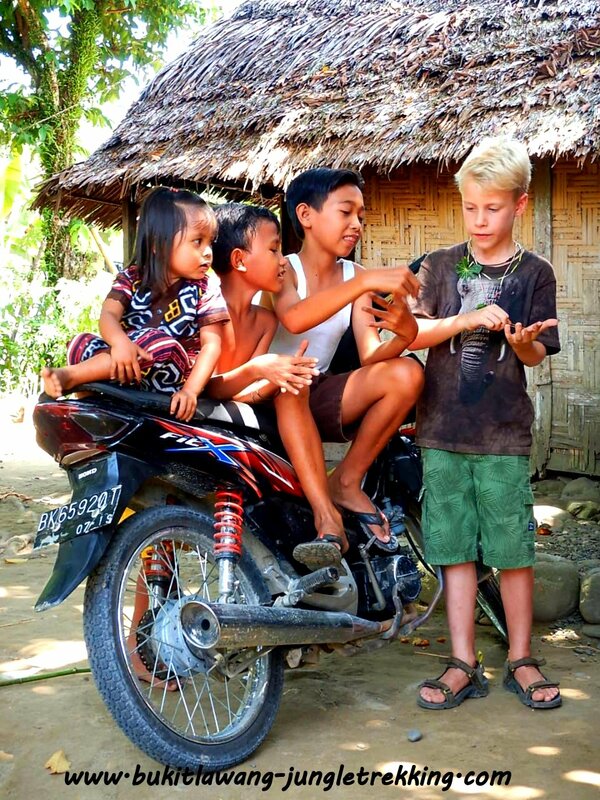 village. 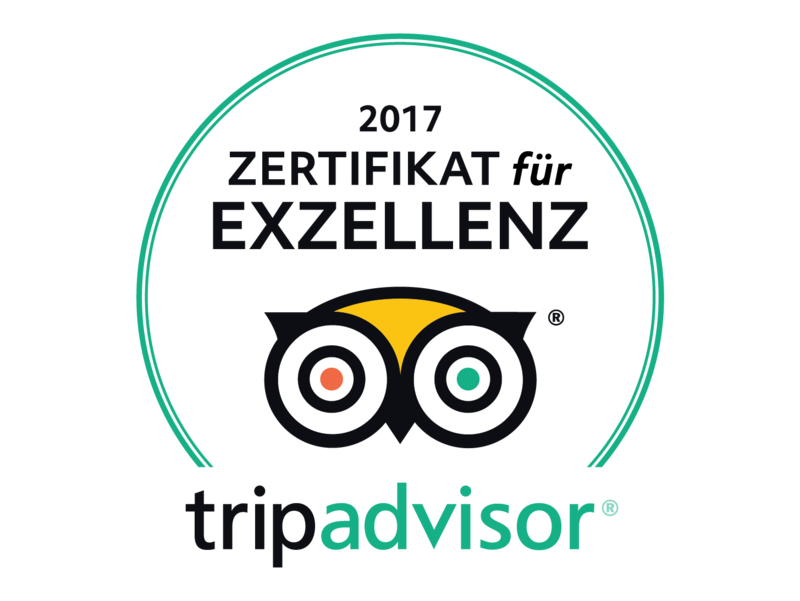 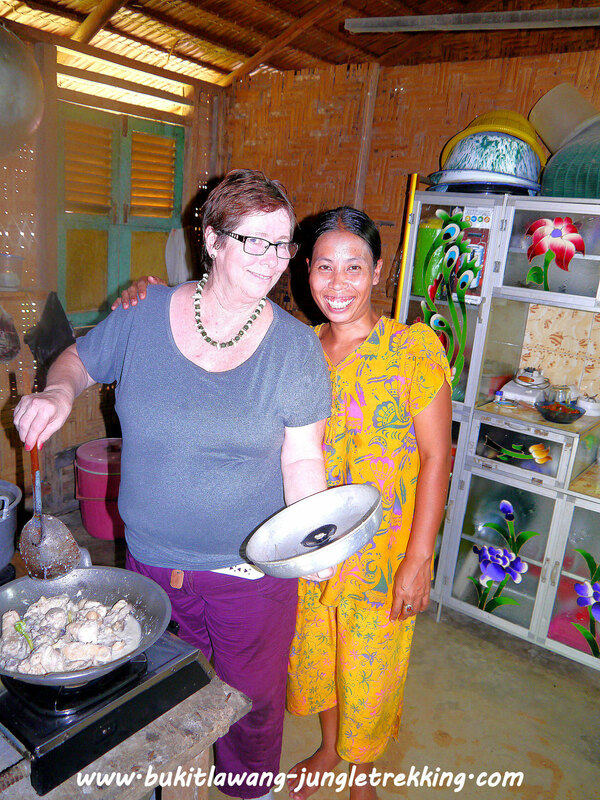 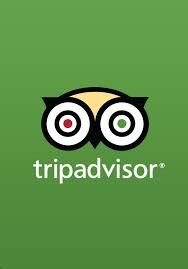 There are a few retaurants and guesthouses available. 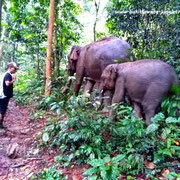 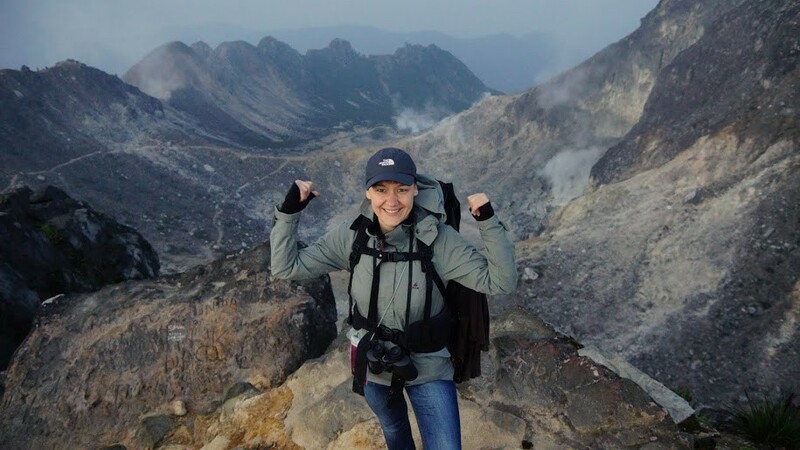 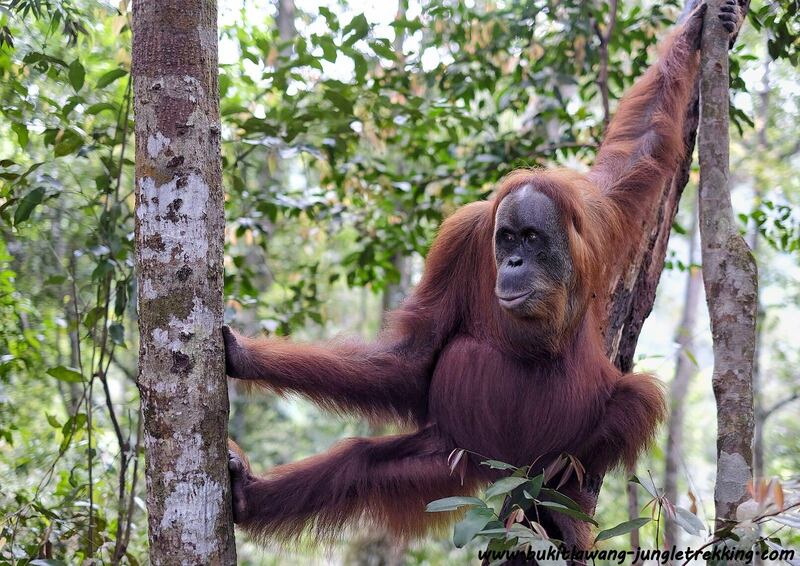 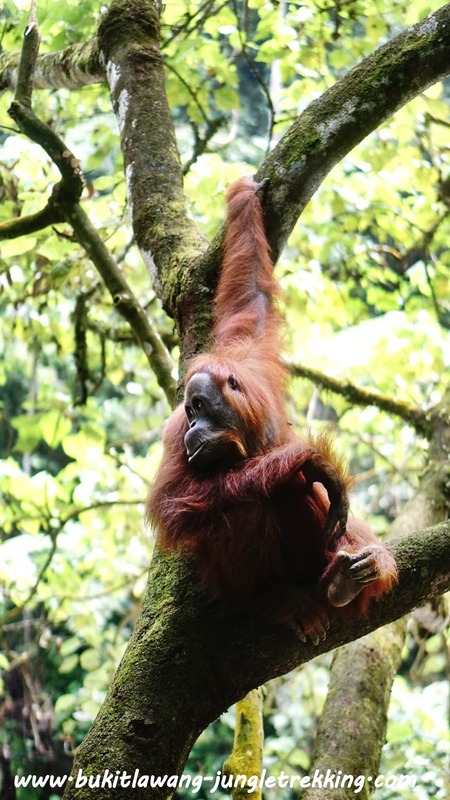 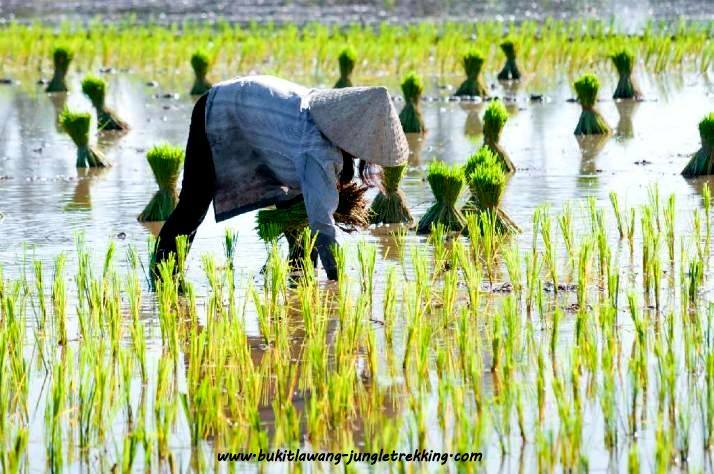 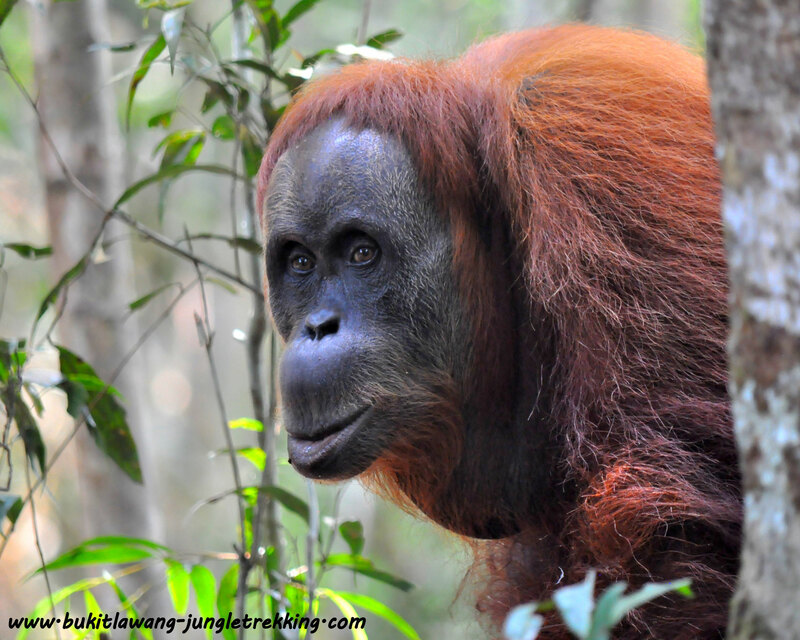 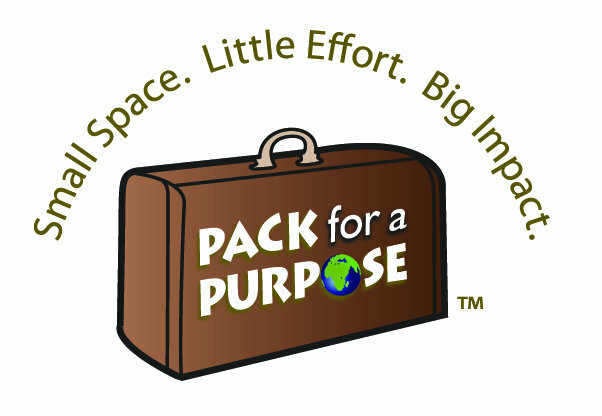 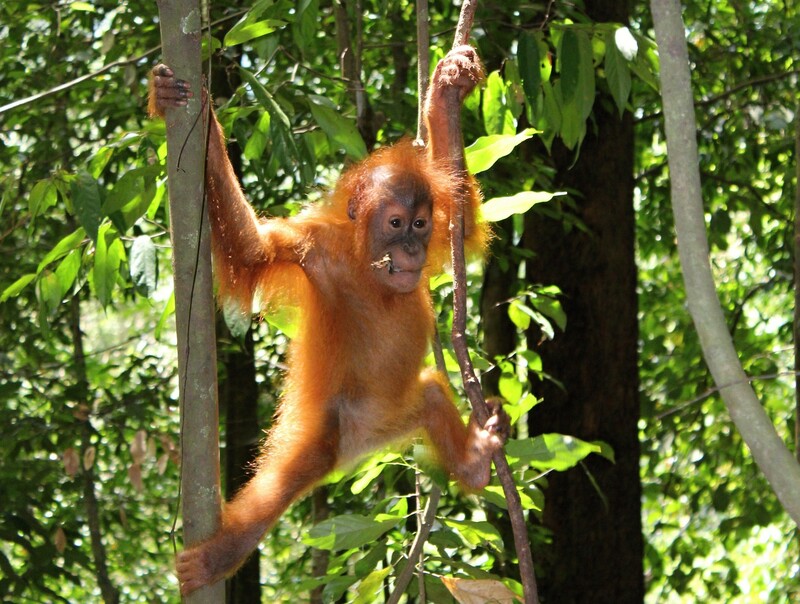 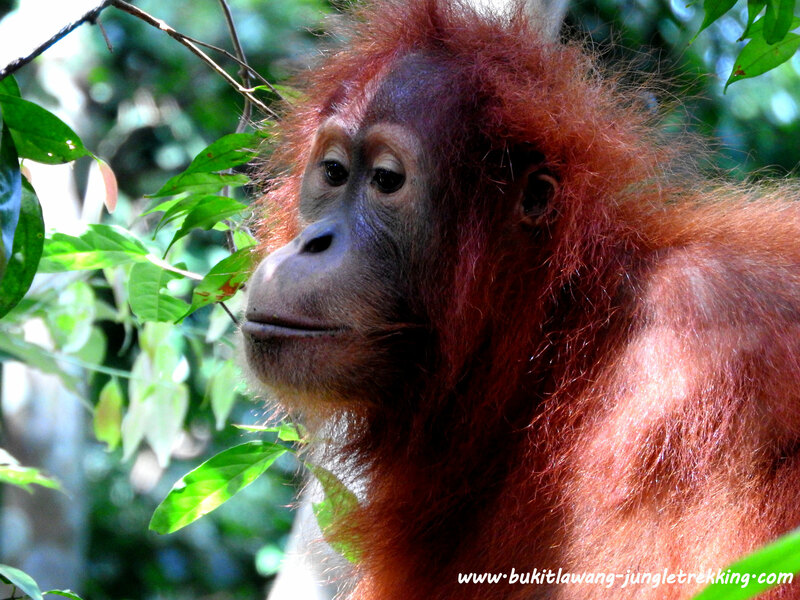 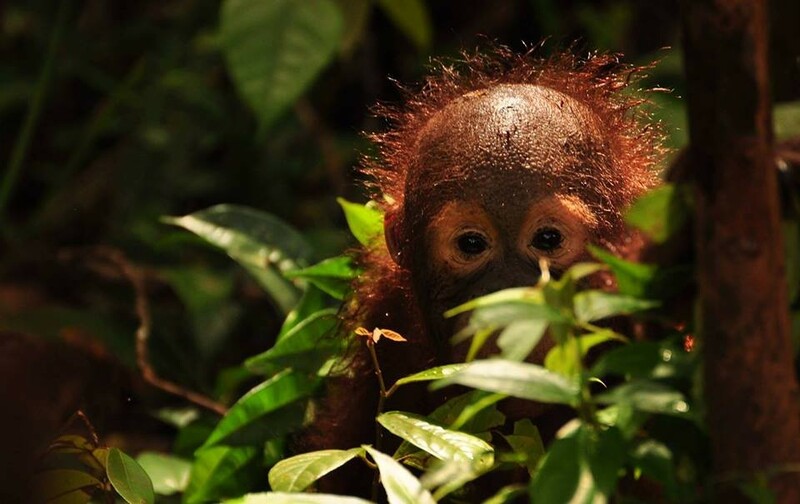 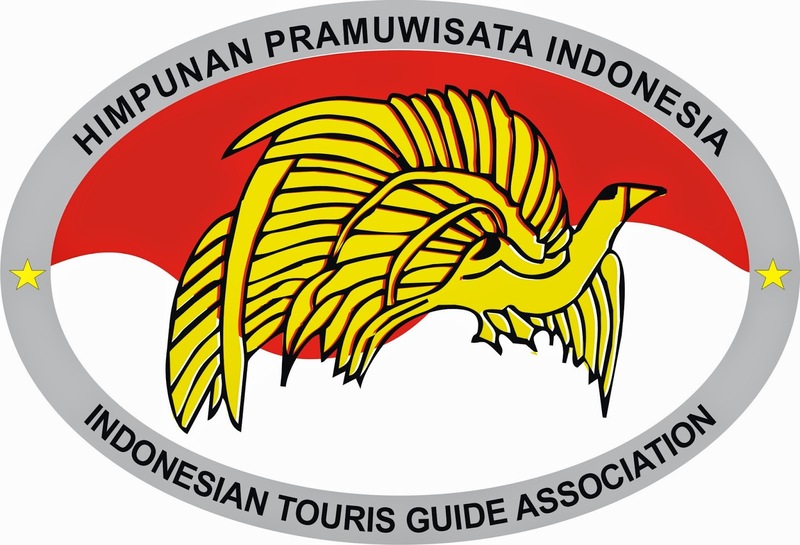 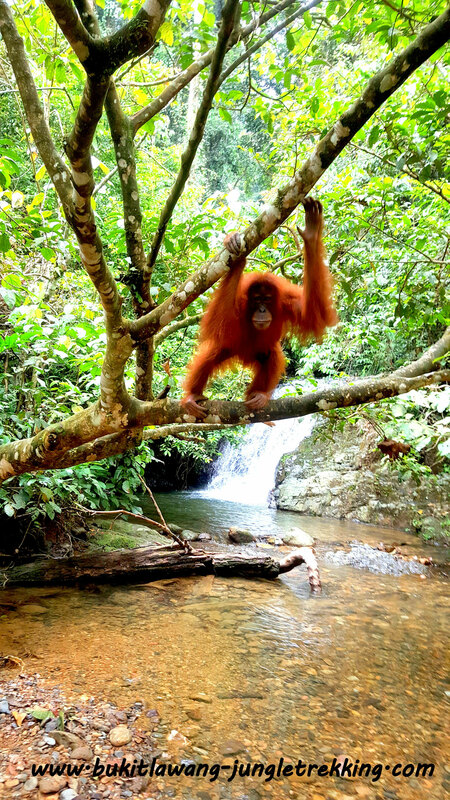 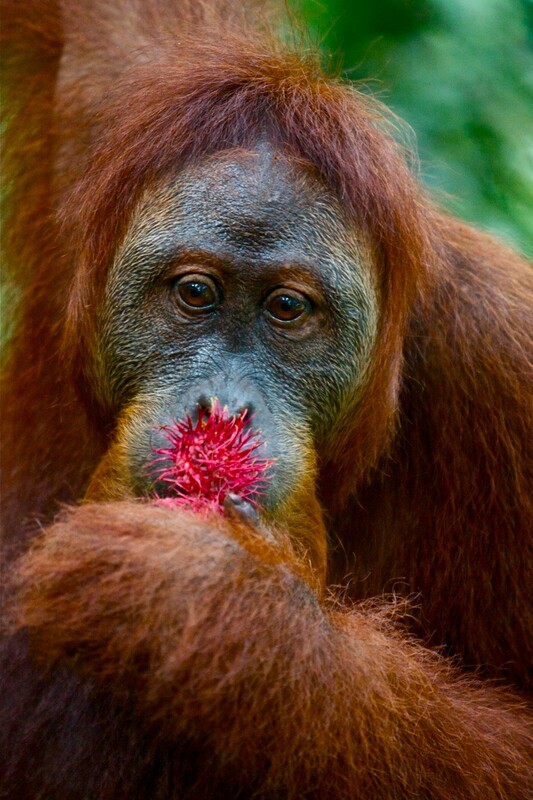 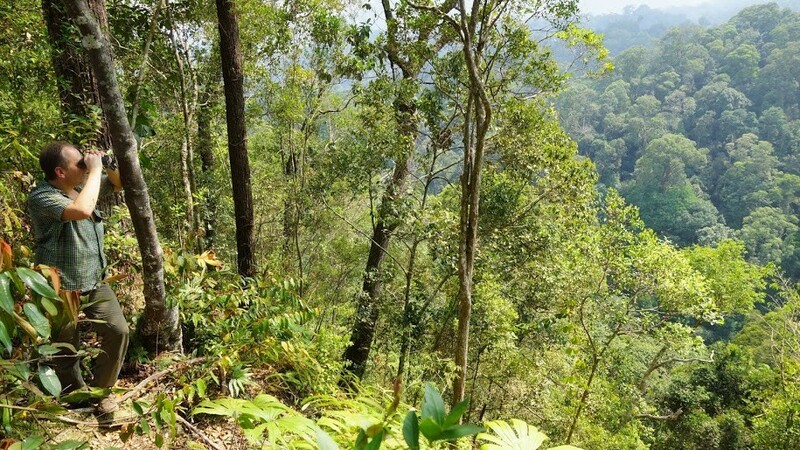 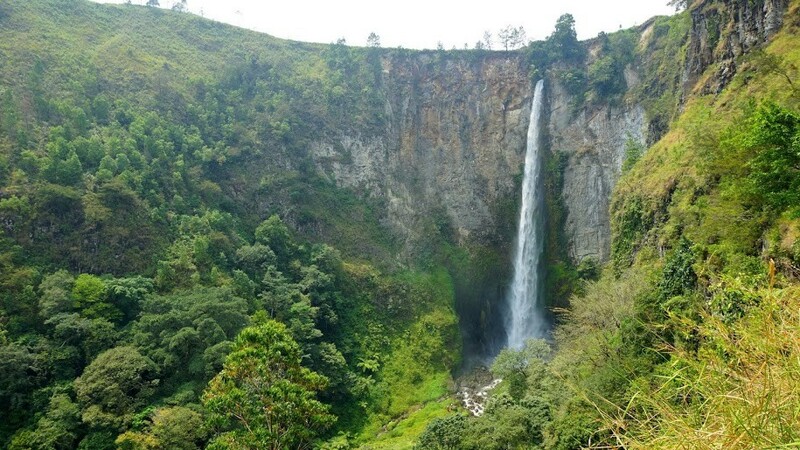 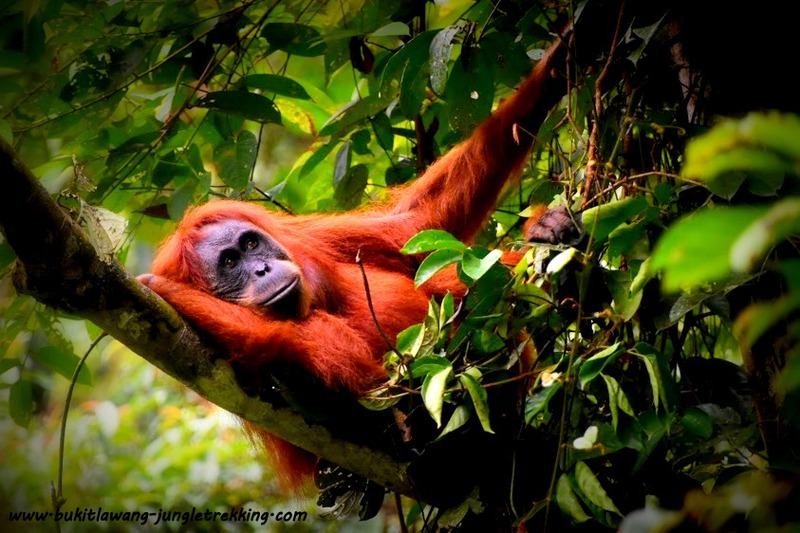 pass palmoil plantations, rual villages and fantastic viewpoints. 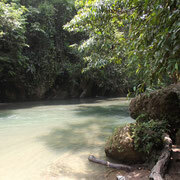 ...a perfect place to lay back and relax in the nature! 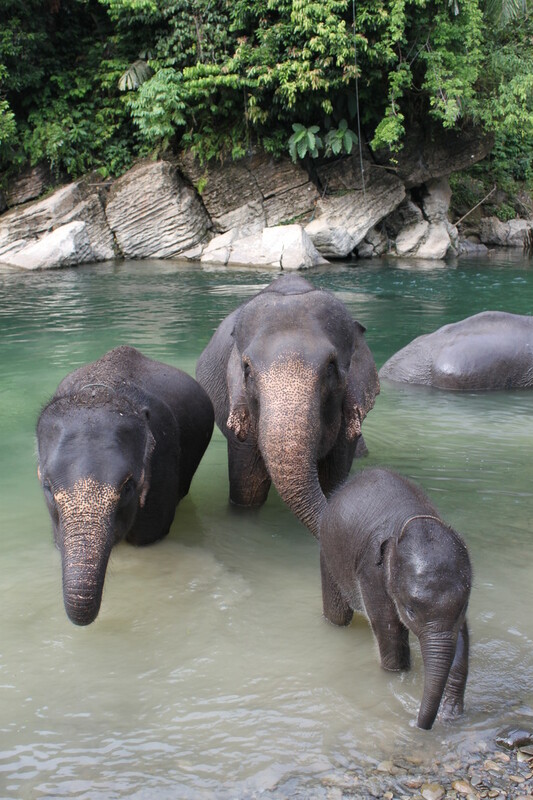 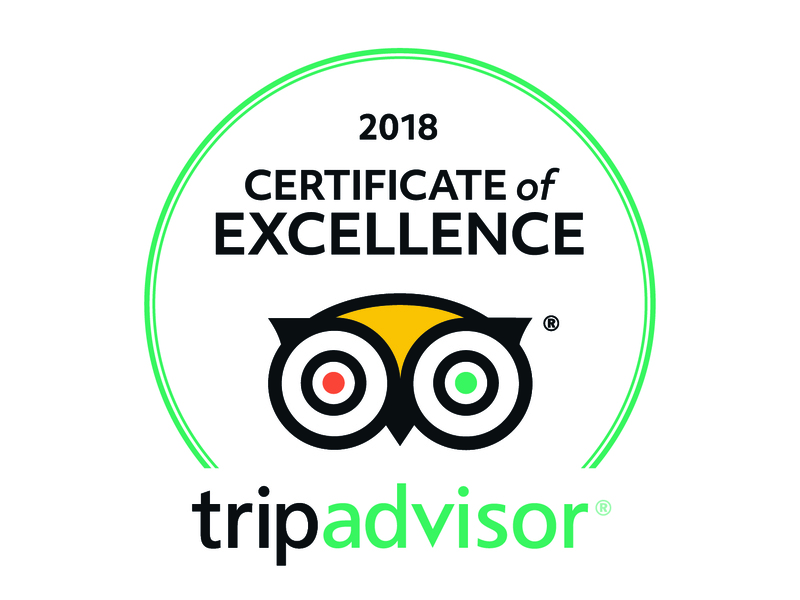 We highly recommend this tour for families! 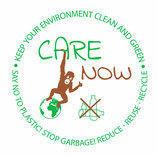 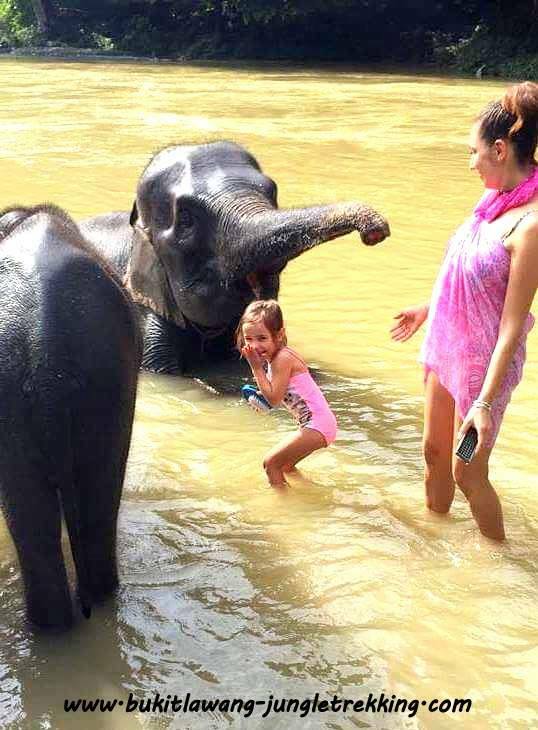 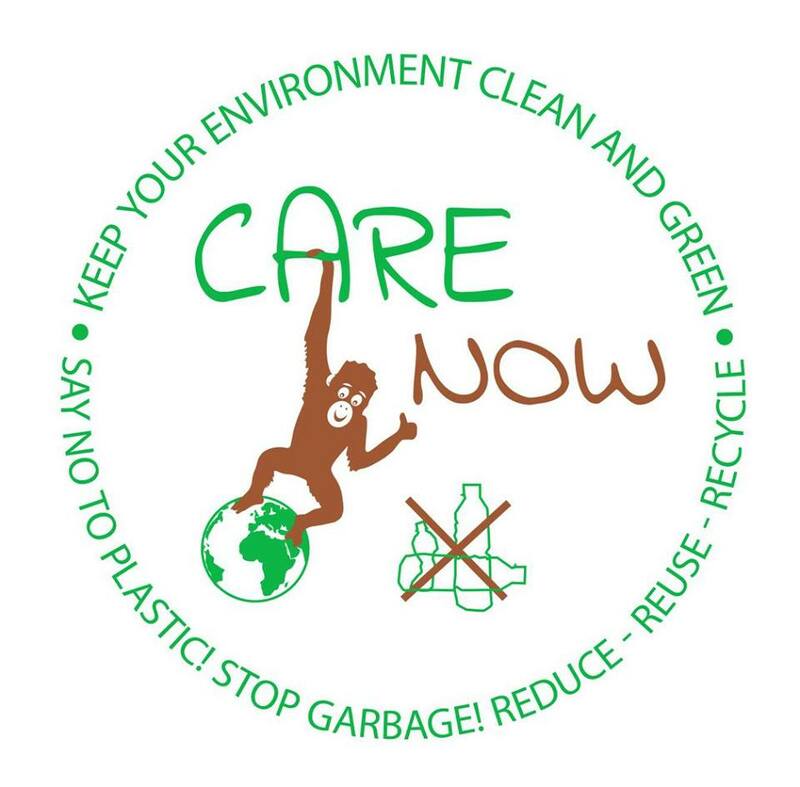 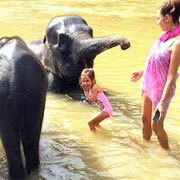 We are aware about worldwides criticsm in regards to elephant and animal activities. 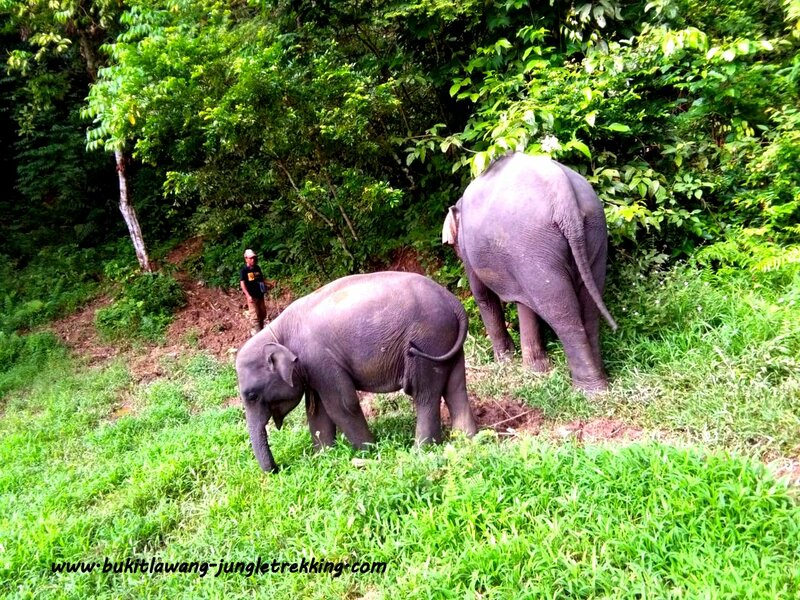 the sumatran elephants and their natural habitats. 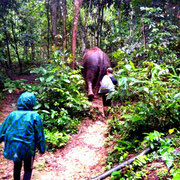 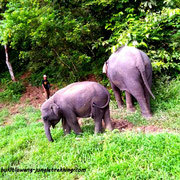 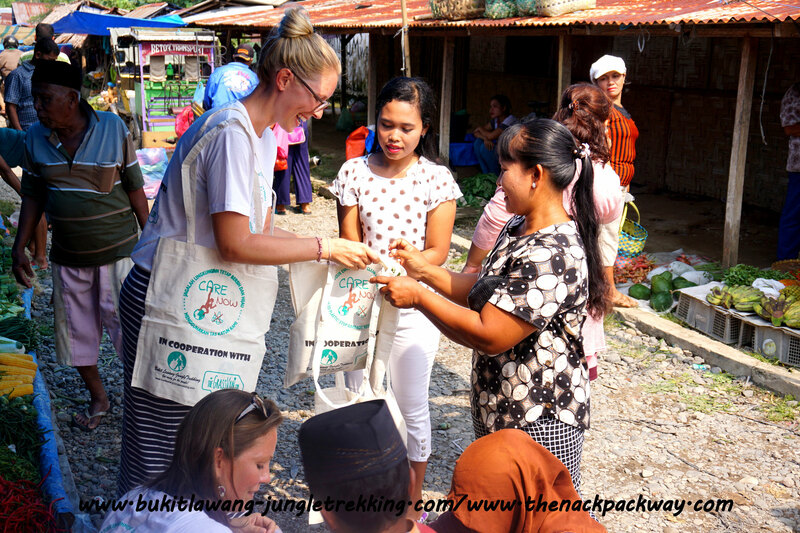 Please contact us here for booking this Elephant Camp Tour to Tangkahan.